Our love Jalangi River. It serves as a source of livelihood. fisherman's shelter. Jalangi is really Tehatta's lifeline. Now this is the only pleasant place at Tehatta. 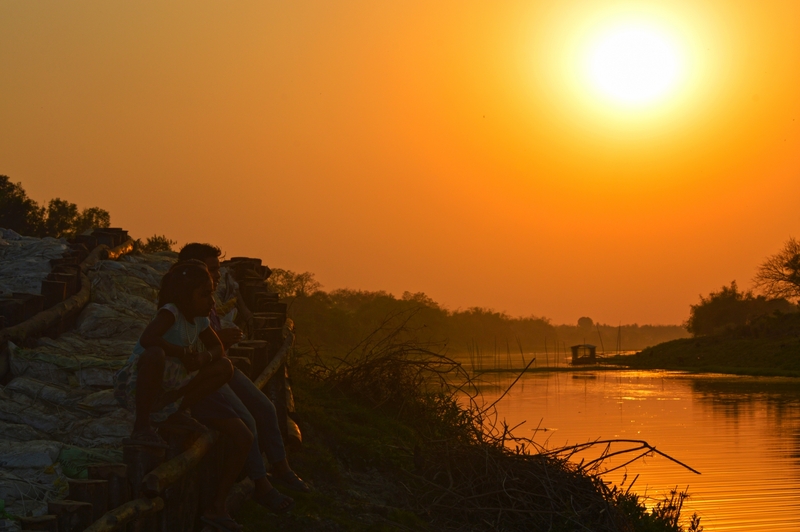 Golden Hour at Jalangi River(West Bengal, India). Some children are enjoying it.